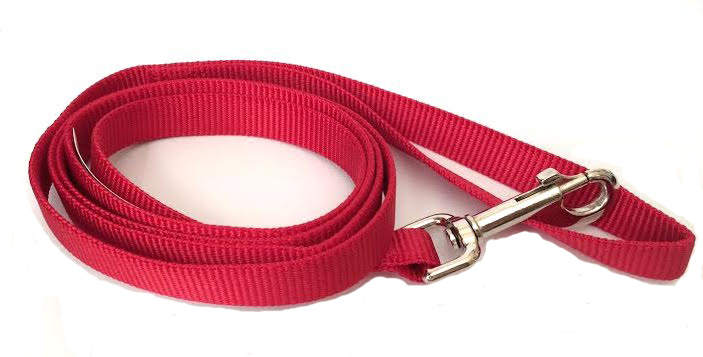 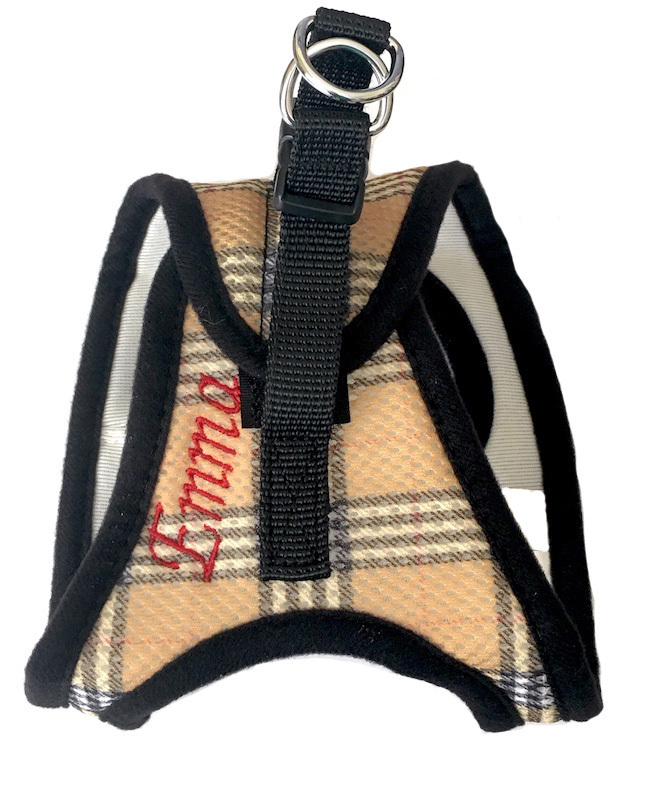 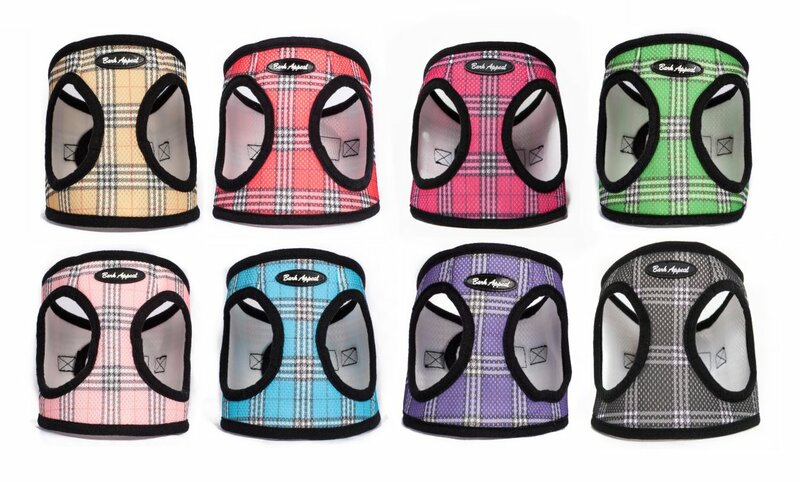 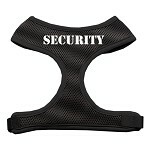 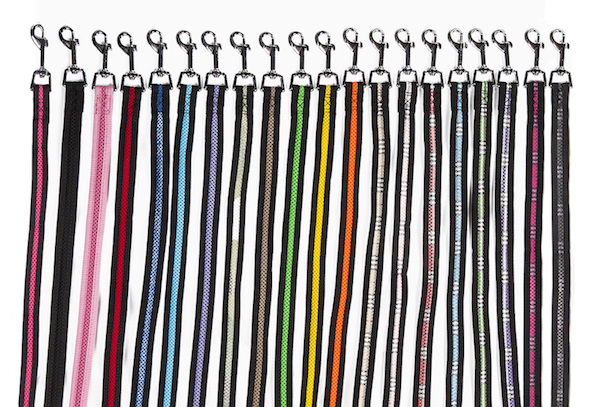 Perfect for dogs ranging in size from teacup to typically up to 25-30 lbs. 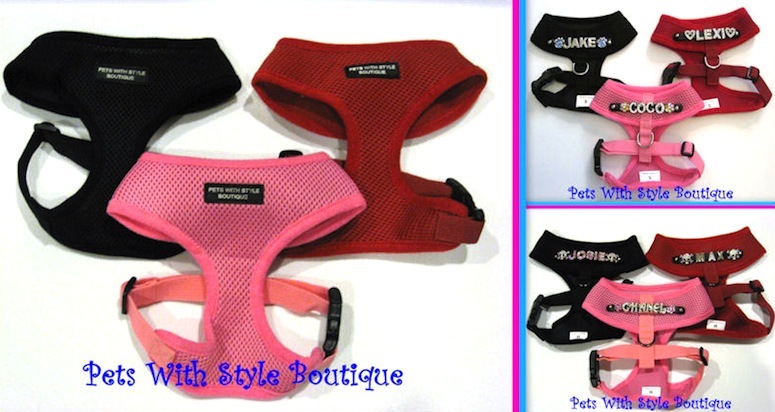 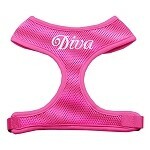 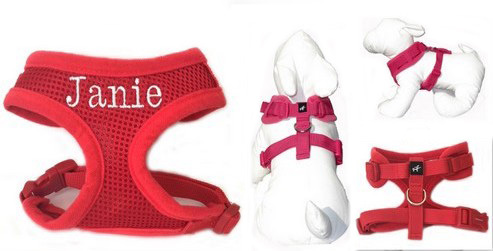 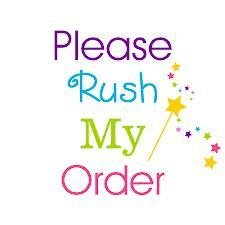 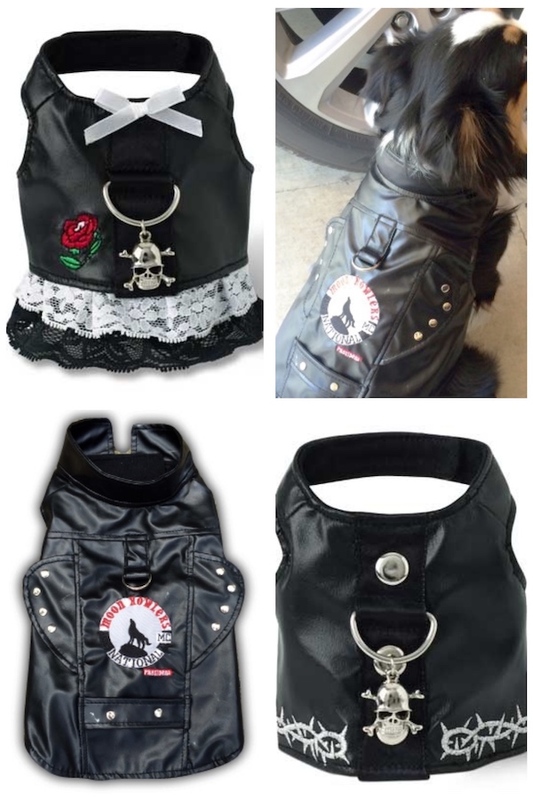 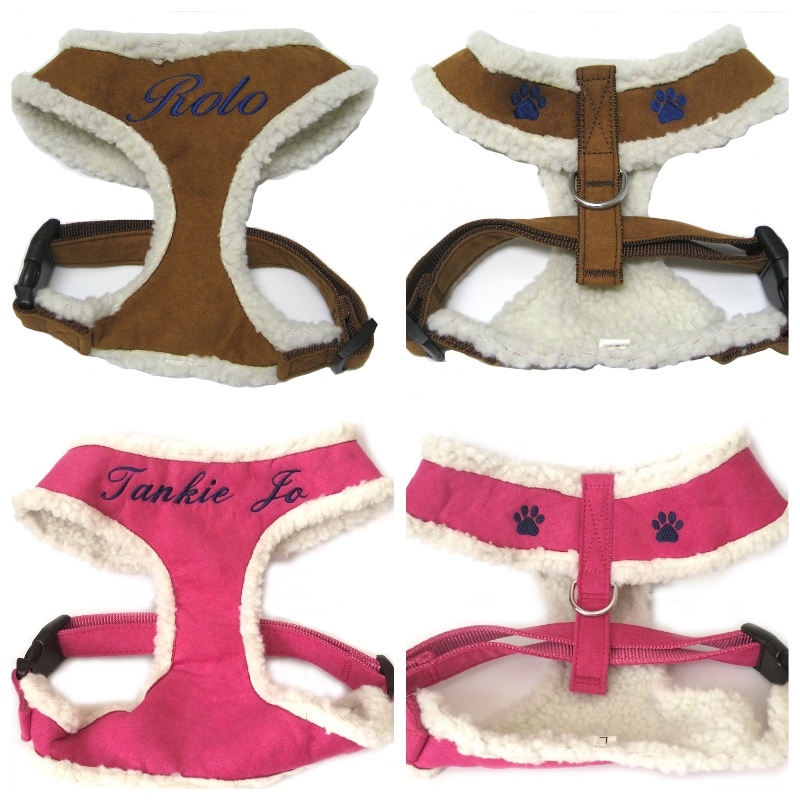 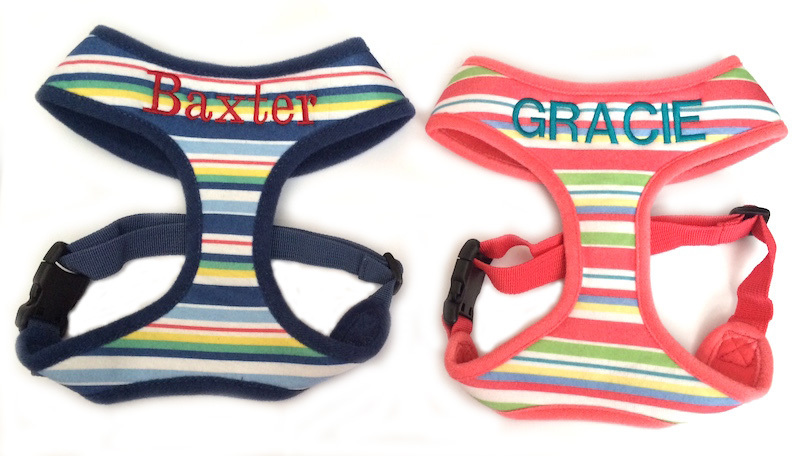 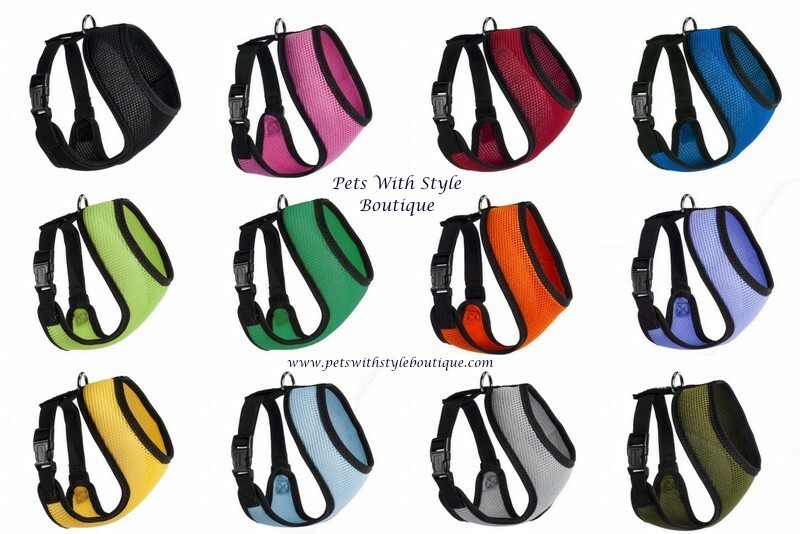 We offer both Leather Dog Harnesses in XS and Small, and Soft Dog Harnesses that can be personalized in sizes XS - XL. 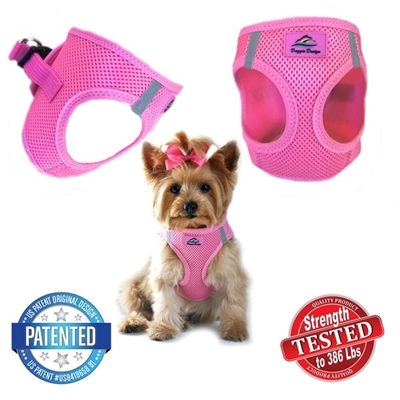 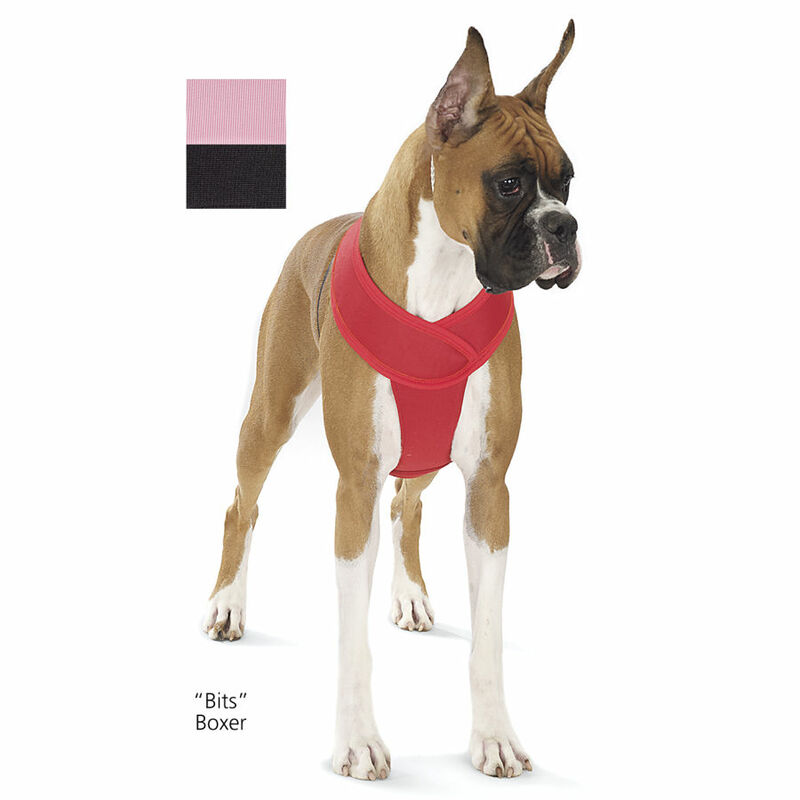 Soft dog harnesses neck openings slip over your pet's head much like a t-shirt neck opening slips over your head...so not only is your dog's neck measurment important but also the circumference of your dog's head so it will fit through. 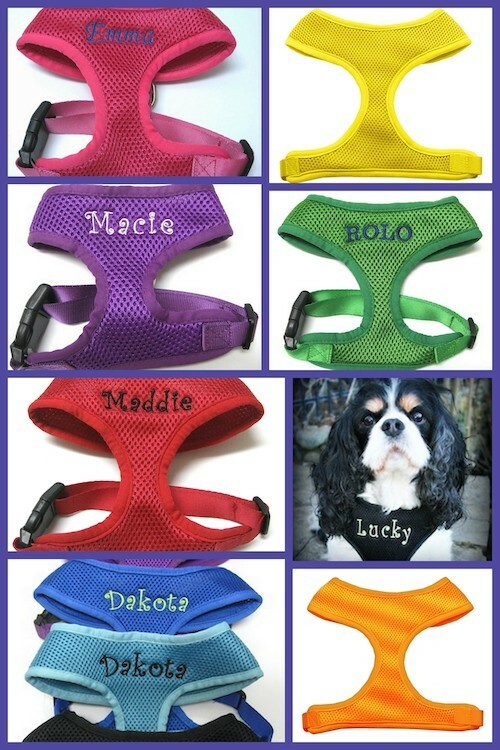 All harnesses are not all sized the same so please check each listing and be sure to measure your pet, comparing those measurements to the Actual Harness Measurments in the listing. 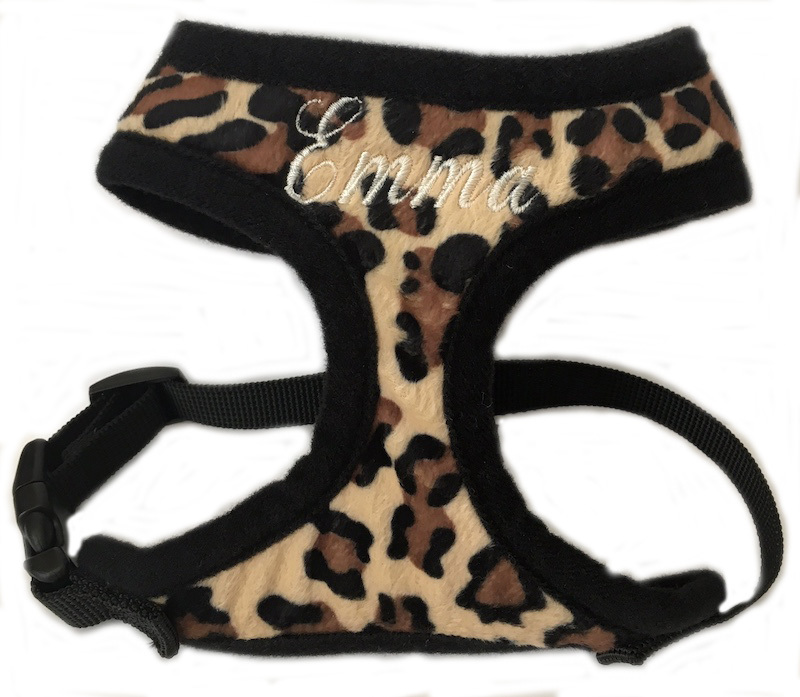 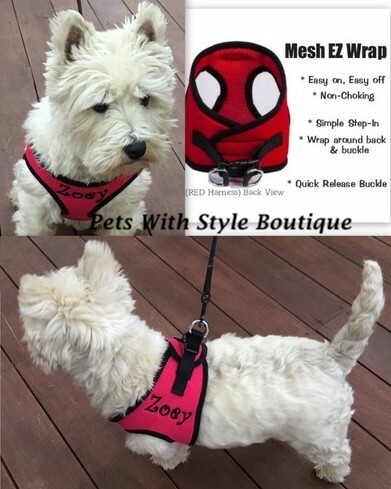 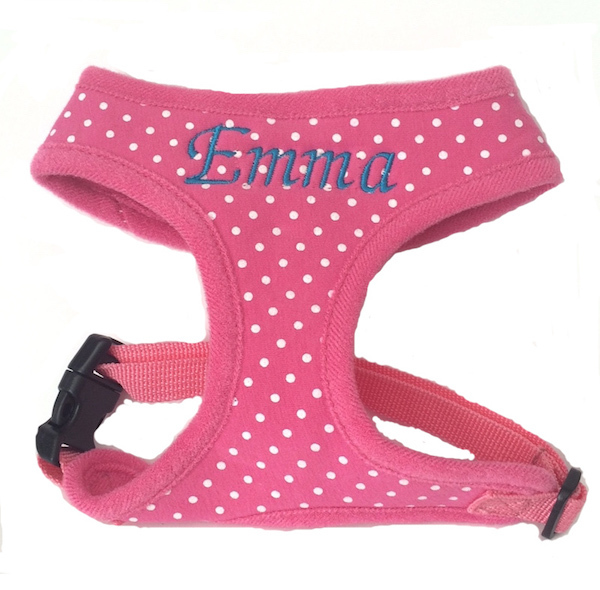 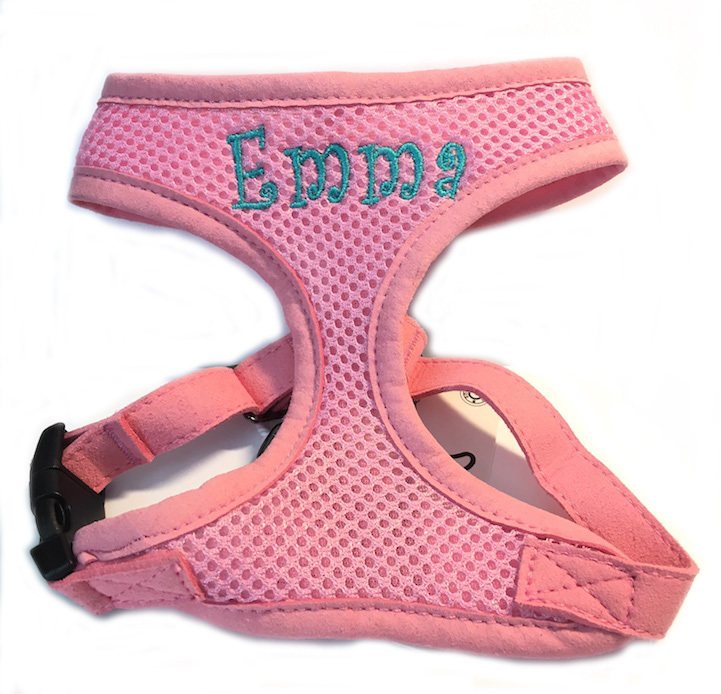 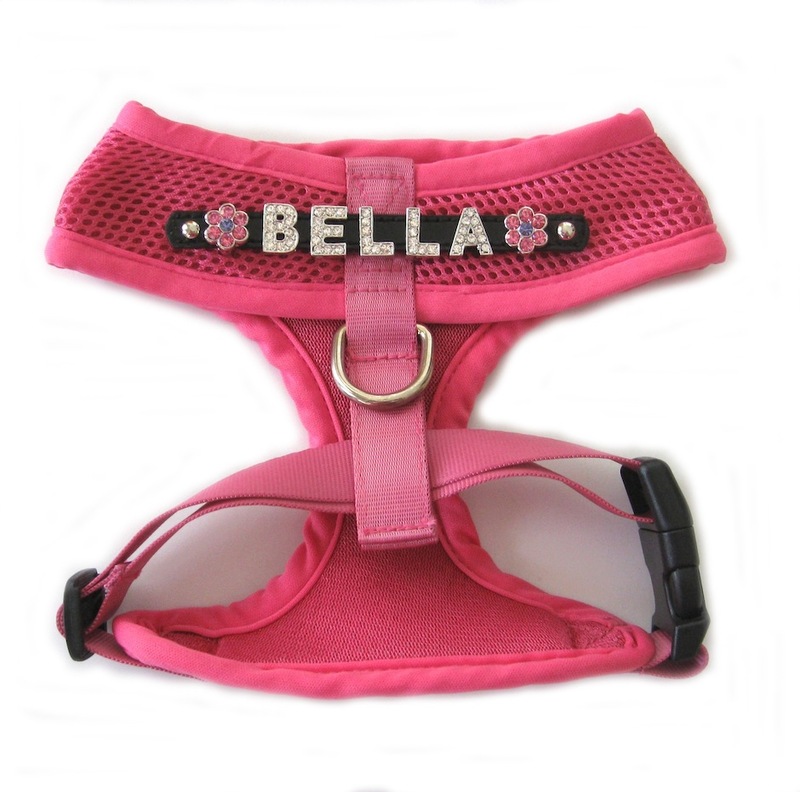 Most of our harnesses can be purchased personalized or without personalization, which on soft harnesses means no letter strip would be included with the harness.